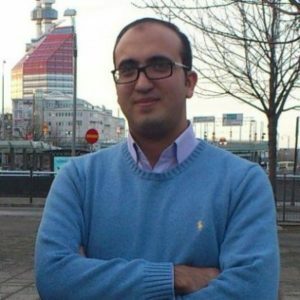 Amir Mohagheghzadeh is a PhD student at the Department of Applied Information Technology – Division of Informatics at Chalmers | Göteborgs Universitet. Amir earned his M.S.c. in IT, management and Innovation at Jönköping International Business School (JIBS), Sweden 2013. He holds a M.S.c in IT Management (System Analysis) 2012 from IAU as well. He has more than 3 years of experience in academic teaching, supervision and lecturing. Amir’s research is focused on digital innovation. In particular, he studies how developing firms can govern digital platforms. He is currently working in collaboration with Volvo Technology, HiQ in a Vinnova project, which is called, SICS (Safe Interaction, Connectivity and State). Generally his research interests lie in open innovation, digital innovation, IT governance and digitalization.